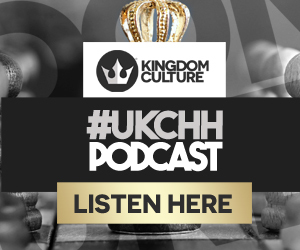 Home podcast UKCHH PODCAST – EP1 – IS IT CHH OR GHH? 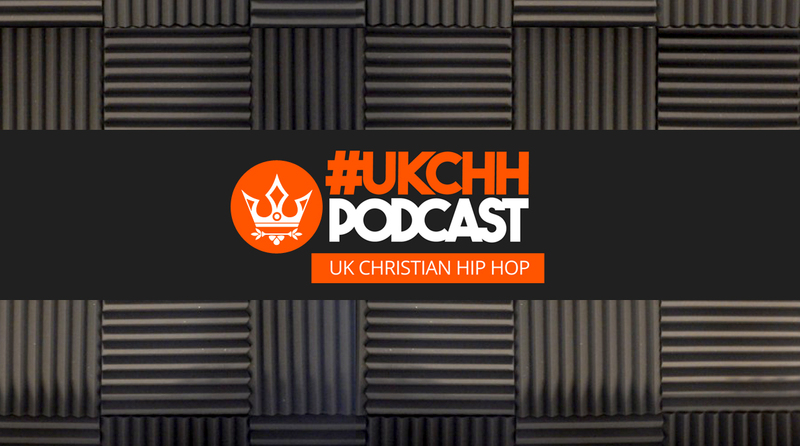 UKCHH PODCAST – EP1 – IS IT CHH OR GHH? 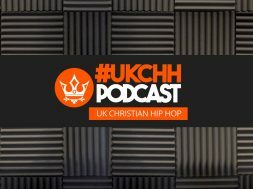 all got together online to talk all things UKCHH & CHH. Discussing the who’s hot at the moment and who to look out for, discussions about the scene and puzzling questions regarding Christian Hip Hop. 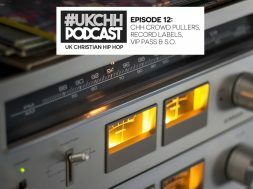 As you know Kingdom Culture specialises in the UK Christian Hip Hop scene, however we do embrace CHH around the world, as the issues that affect CHH also affect UKCHH. On this episode we discus Jared Sanders, Melvillous, J Vessel and Tneek. 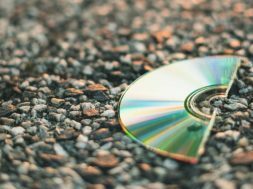 Delving into the detailed discussion around Christian Hip Hop and Gospel Hip Hop. Is there a difference. 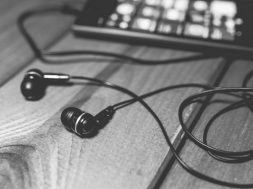 Have a listen and post your views. We are looking for your questions to ask the panel, send them in the comments below in the Facebook comments for the next podcast show. 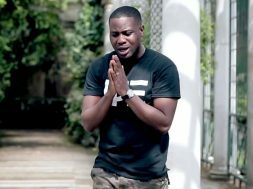 Anything regarding CHH or UKCHH, that includes the Grime, Drill & Trap categories too.